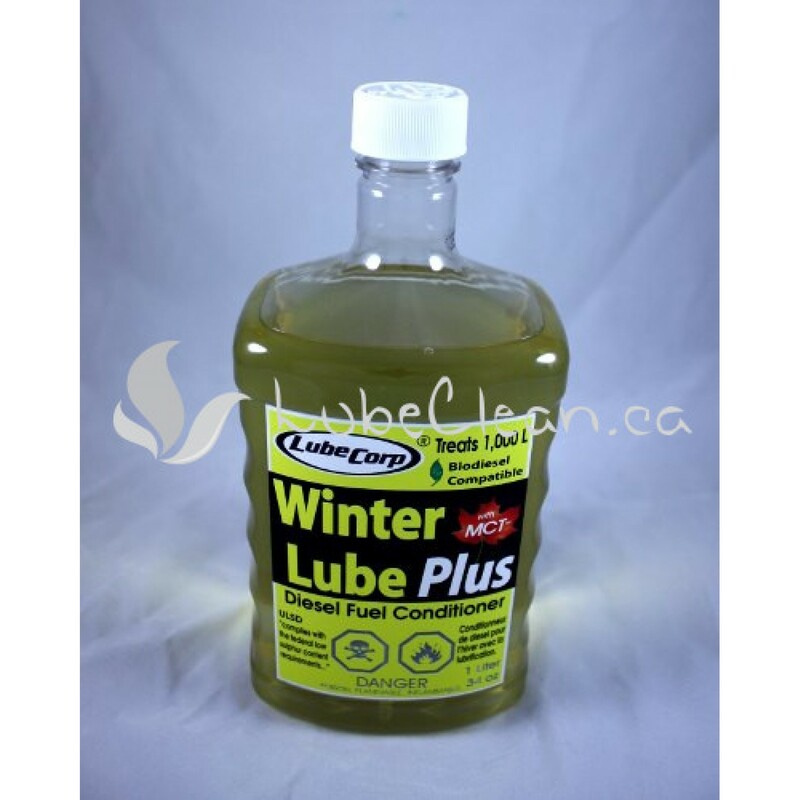 LubeCorp’s Winter Lube Plus diesel fuel conditioner with Moisture Control Technology maintains trouble free Winter driving conditions. 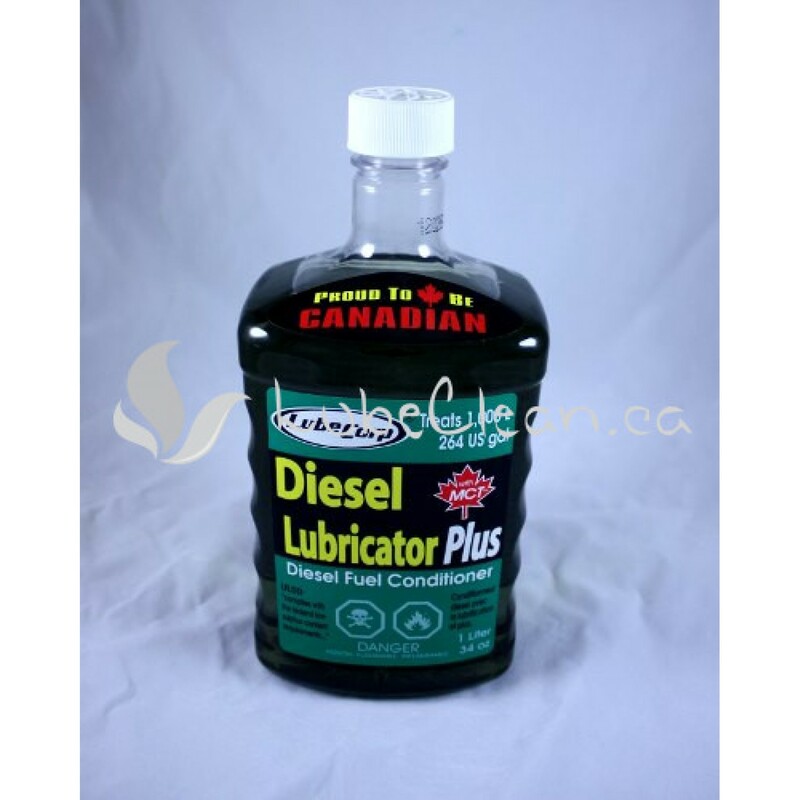 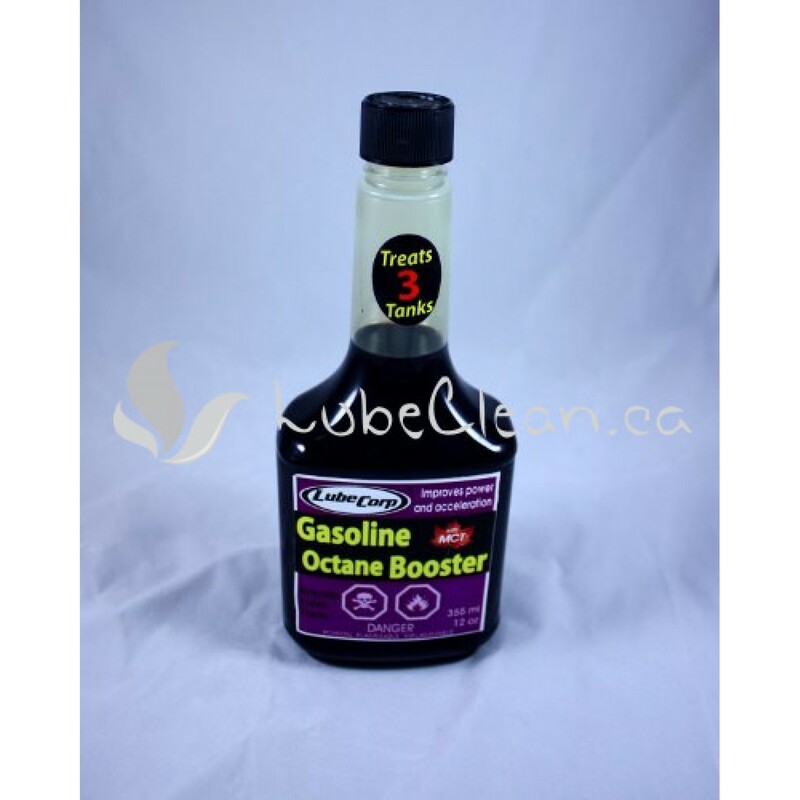 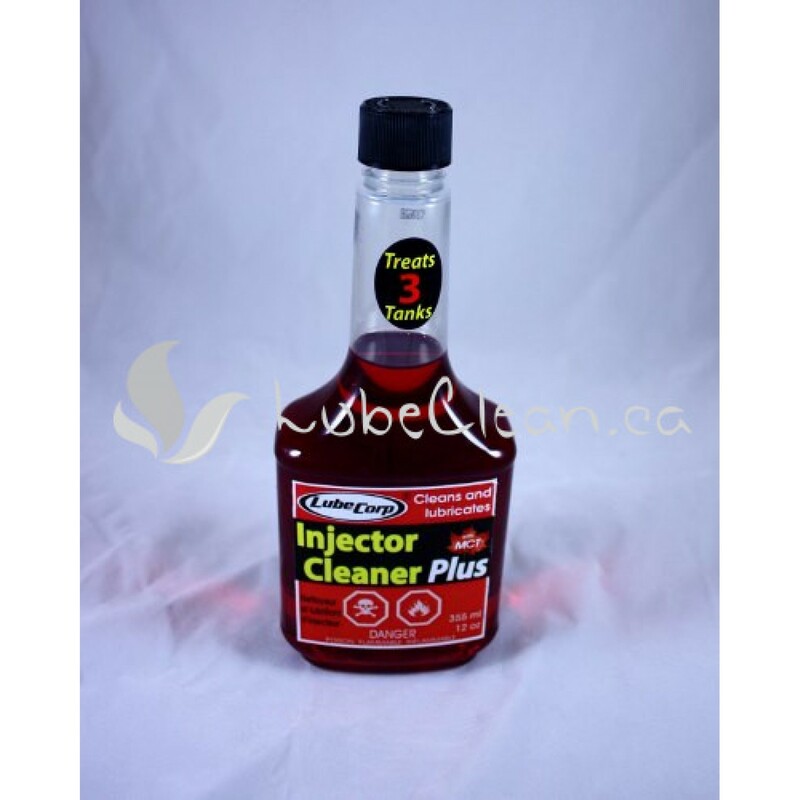 It provides lubrication, anti-gel, cleaning and moisture control for your entire diesel fuel system. 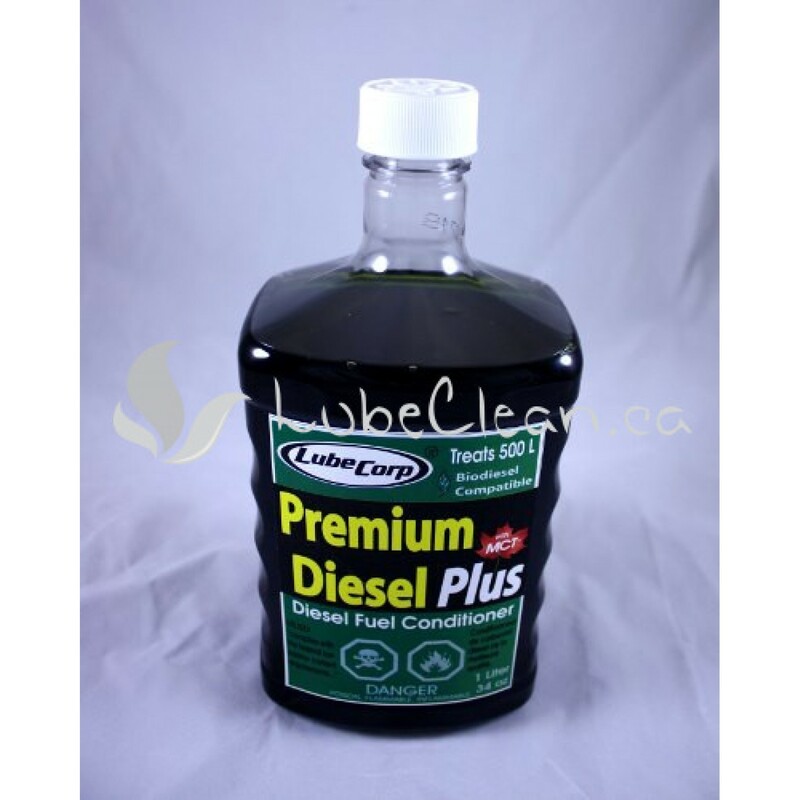 Trust LubeCorp’s Winter Lube Plus diesel fuel conditioner to provide a full diesel fuel system maintenance package for your vehicle’s Fall and Winter diesel driving needs.